We are supplier of magnetic scrap. USSR Soviet Russian Magnetic Ferrite Core Memory Scrap For Sale.We have very good quality available in stock now and ready for supply. We give at very good prices and our delivery is very prompt. Interested buyers should contact us for more information. In order to meet the rising demands of the clients, we are offering Magnet Scrap to the clients. The reason behind the wide demand of this Magnet Scrap is their easy availability in varied quantity. Besides, we ensure that we serve our customers in timely manner, with the product of their choice. To satisfy the customers completely, we are bringing forth a desirable range of Magnetic Scrap to them. 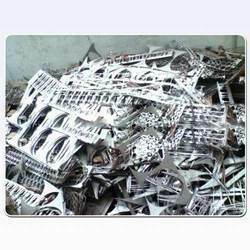 Our Magnetic Scrap can be availed in varied surface finishing according the needs of the customers. 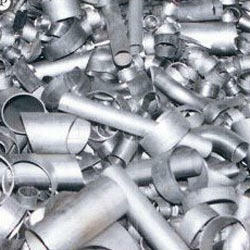 Moreover, these scraps are mostly used in various industrial sectors for its wide application area.